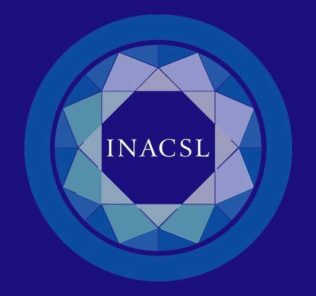 INACSL is wrapping up! It has been a really long week as I: taught a pre-con workshop on 1st Year Challenges of a Multidisciplinary Multi-institutional Sim Center, provided tours to over 200 conference participants of the CSCLV, helped with A/V support in the rooms and attended many of the evening sessions! I also had a chance to check out the vendors and saw a lot of great new products for your healthy simulations! METI acquires WebSP, which will now be called “LearningSpace”. Drake Systems attended INACSL to show off their mobile A/V System which was utilizing Studio Code. 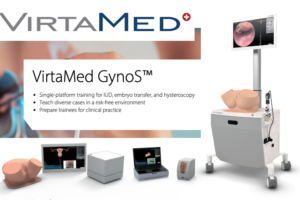 Simureal unveiled their new product line of “Newborn Congenital Anomalies Suite” which was created with the help of movie special effects artists! 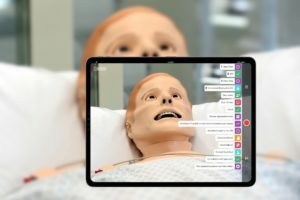 I saw Laerdal’s OB Prompt Birthing Hybrid Simulator for the first time – and thought it was a really interesting mix of manikin and SP technology! 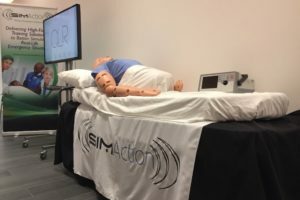 Found out about a new Simulation Technician Position that just opened up at UCLA! More information about this located on the UCLA HR website. And learned about a great number of new products out there to help with creating healthy simulations. More on that in the days to come! Overall I felt that a lot of the topics covered at INACSL are extremely beneficial for new to intermediate simulation users. I think INACSL would really benefit from hands-on workshop classes in areas like moulage, scenario design and programming, and computer or A/V debugging. 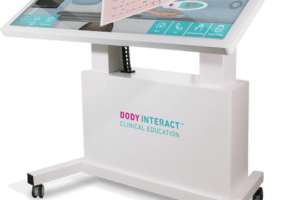 I also think it would be beneficial to provide more of the specific ‘play-by-play’ educational sessions like the Grant Writing Workshop provided by Laerdal. I also have an idea for a new category of sessions to be made available at conferences like INACSL. 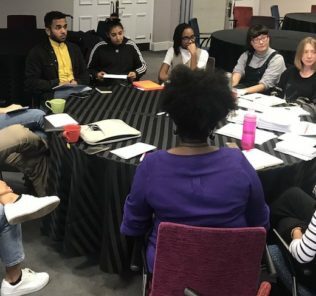 Imagine being able to attend a round table open discussion (with facilitation) for conference participants interested in purchasing new equipment. 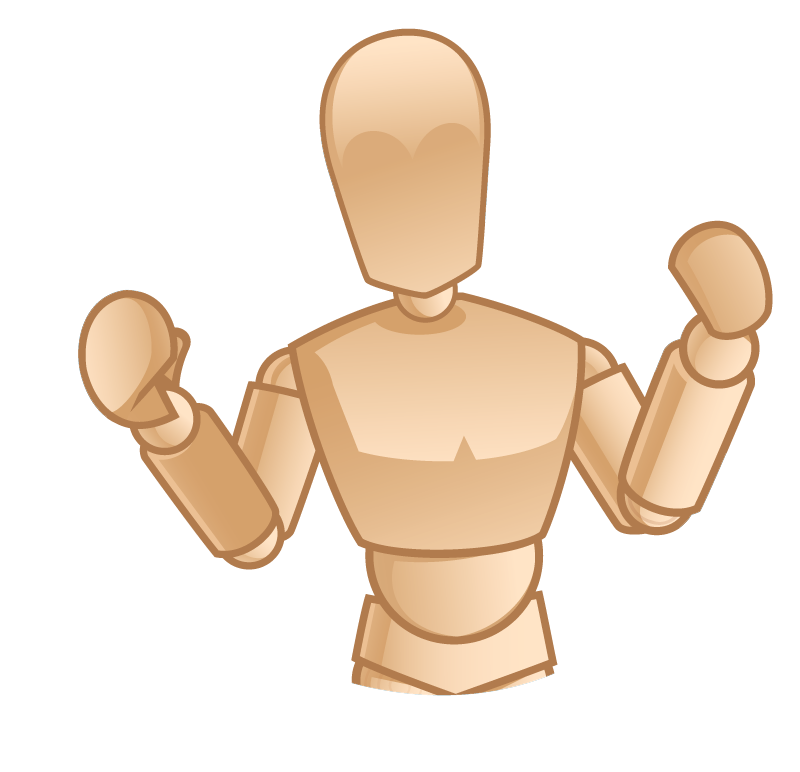 For example, a “Simulation Manikin Product Discussion” or an “A/V Management System Product Discussion”. A non-partisan moderator could host a discussion among existing users and those looking to purchase new hardware, software and services. Vendors should not be permitted into the room so that the session does not turn into a sales pitch (or in some cases a witch-hunt).  In this manner, new users can get direct feedback regarding the products and services they are investigating from others who have purchased those specific systems! Lastly, INACSL should also realize that several Simulation Technicians are in attendance at their conference. 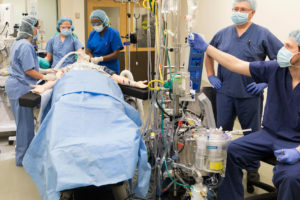 Simulation Technician specific workshops would be extremely beneficial to those individuals in this field who are the “other half” of healthy simulation! I think this would also benefit those Simulation Coordinators in Sim Labs without sim techs. 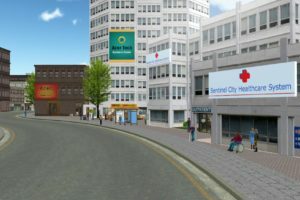 *New* Healthcare Simulation Research Journal Listings Page!